Venture east to the Indus Valley, home of one of the great unknowns among ancient civilizations. 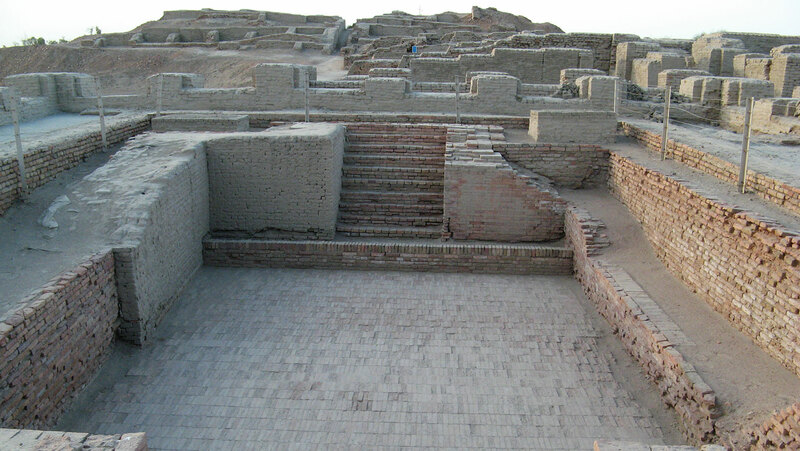 The lack of written evidence from the region means we are reliant on the archaeological record to understand the culture of cities such as Mohenjo-daro. Tour its so-called citadel in the city center, examine its remarkable water systems, and more. A map and a a time graph would be very useful.